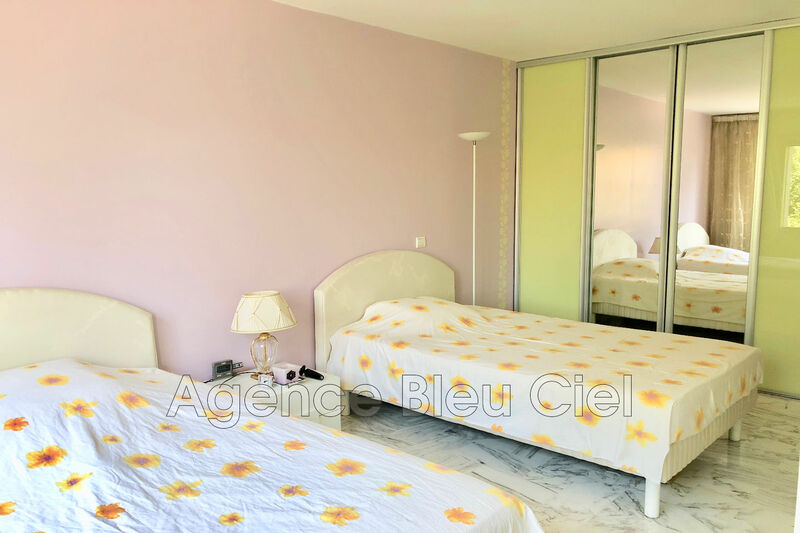 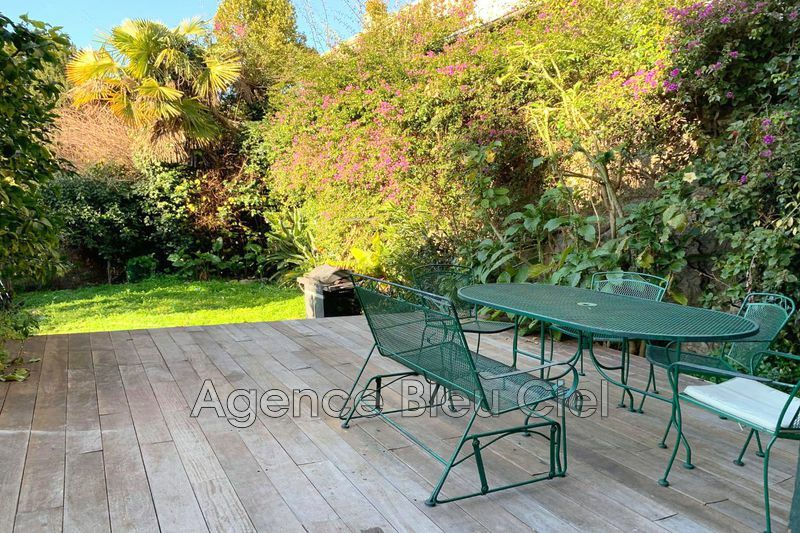 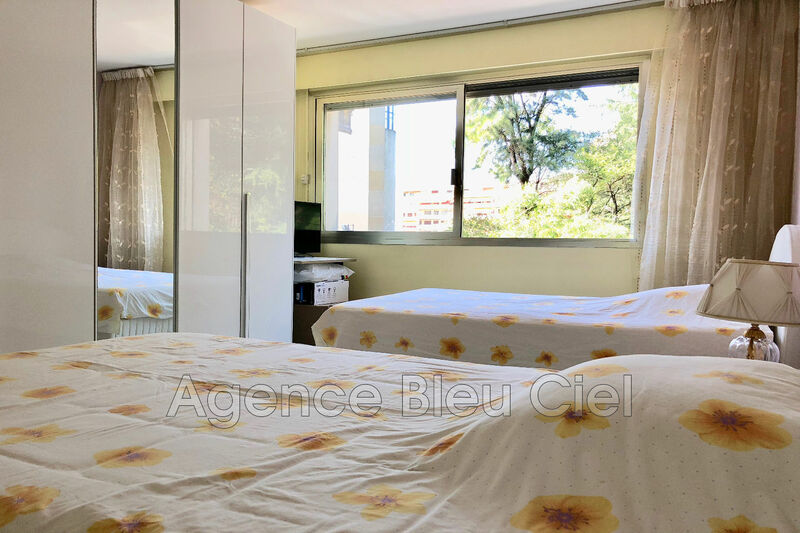 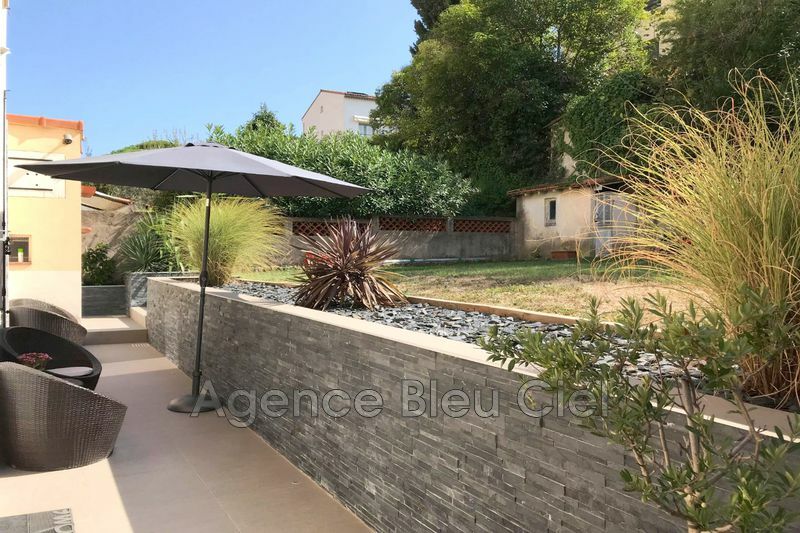 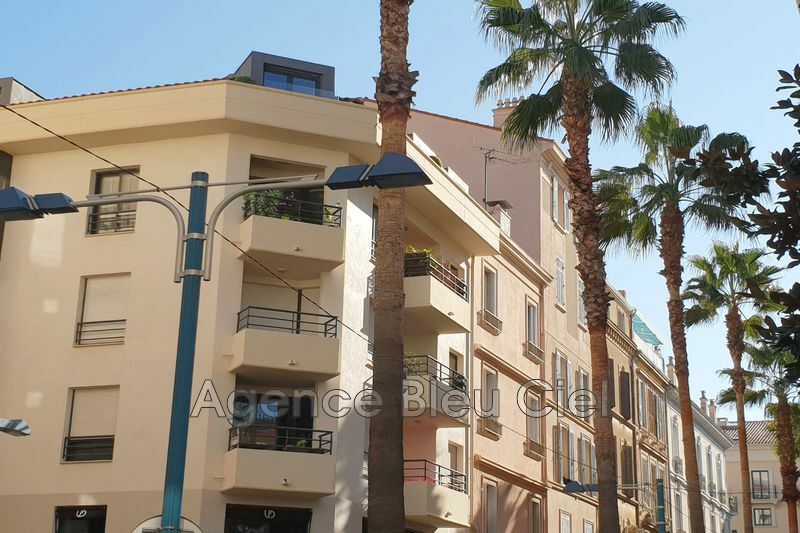 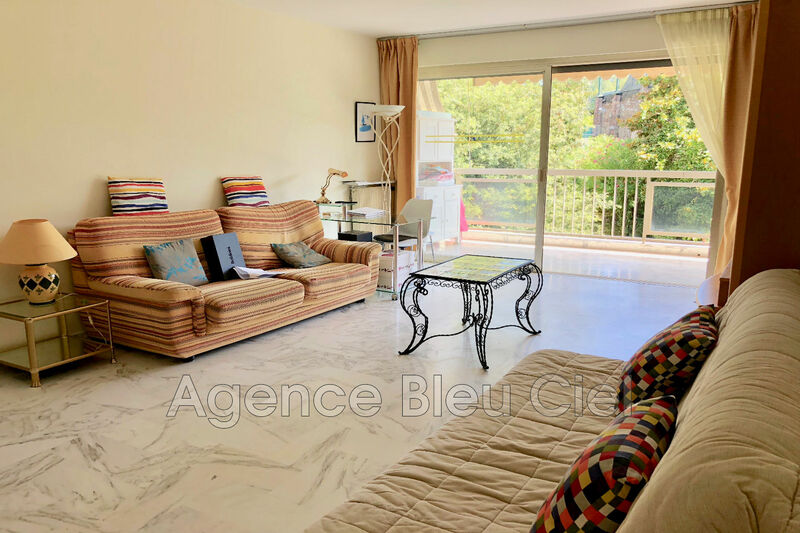 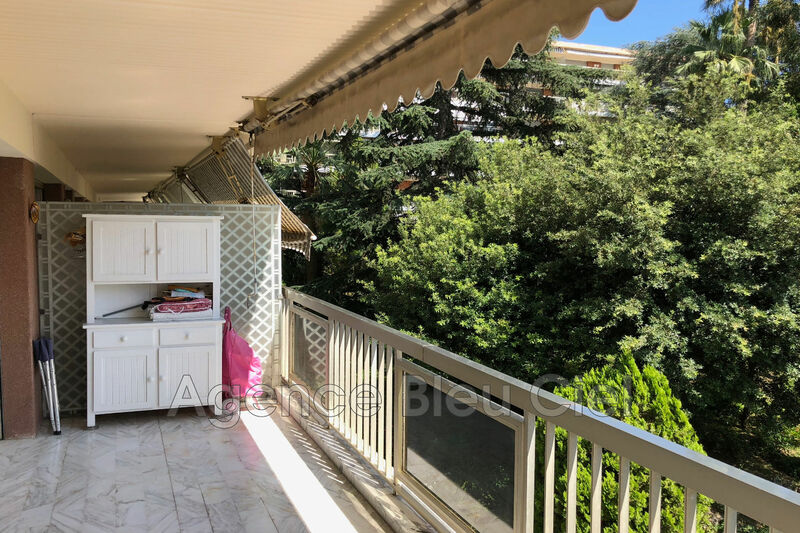 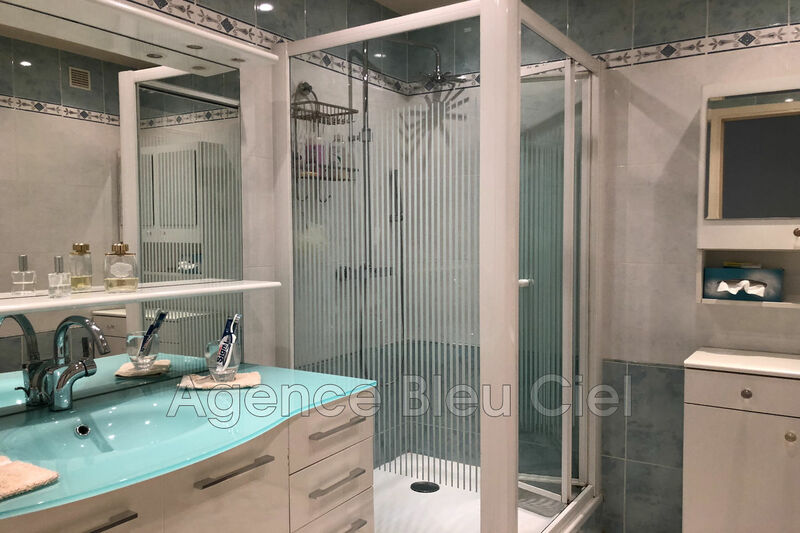 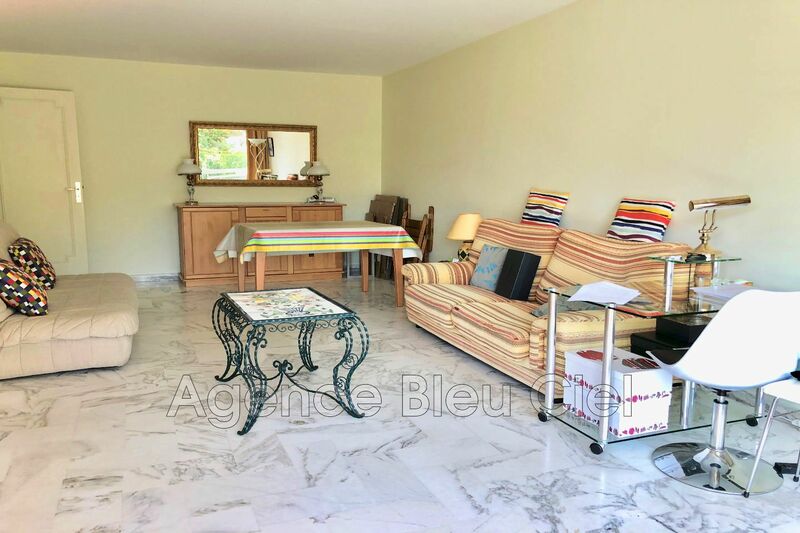 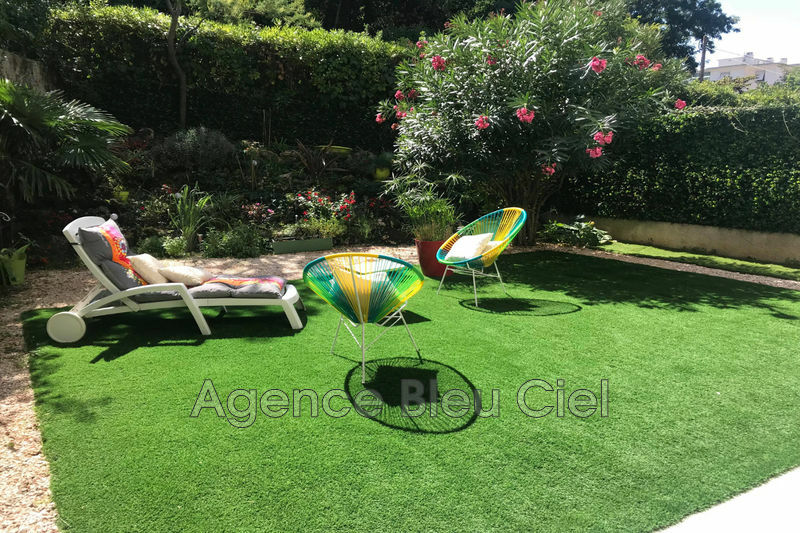 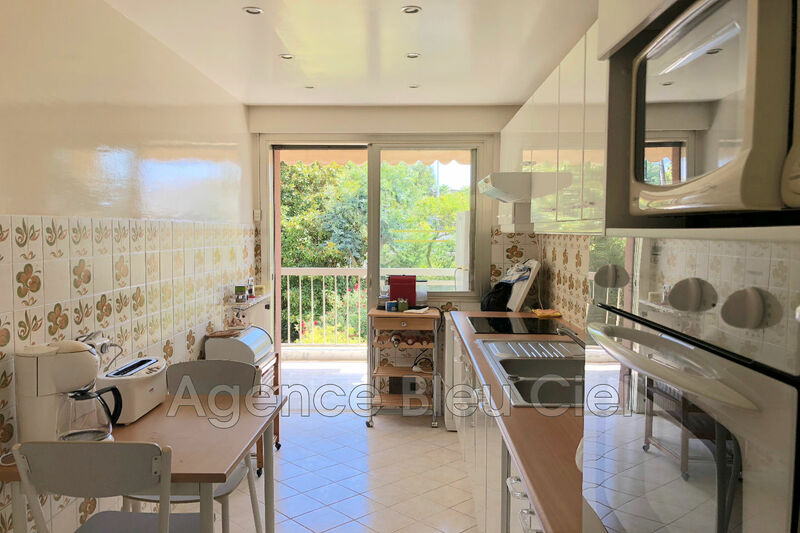 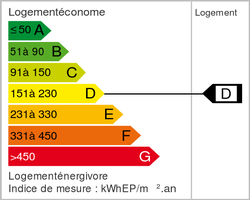 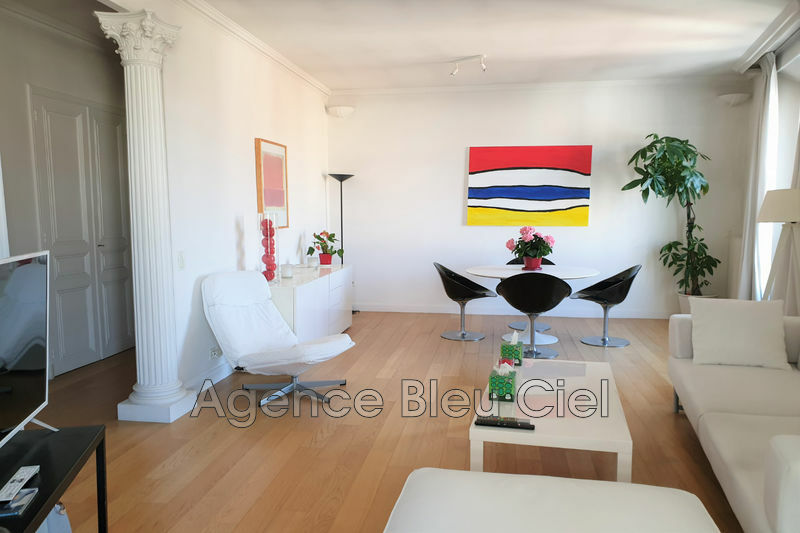 CANNES - LOWER CALIFORNIA - LARGE APARTMENT 2 ROOMS. 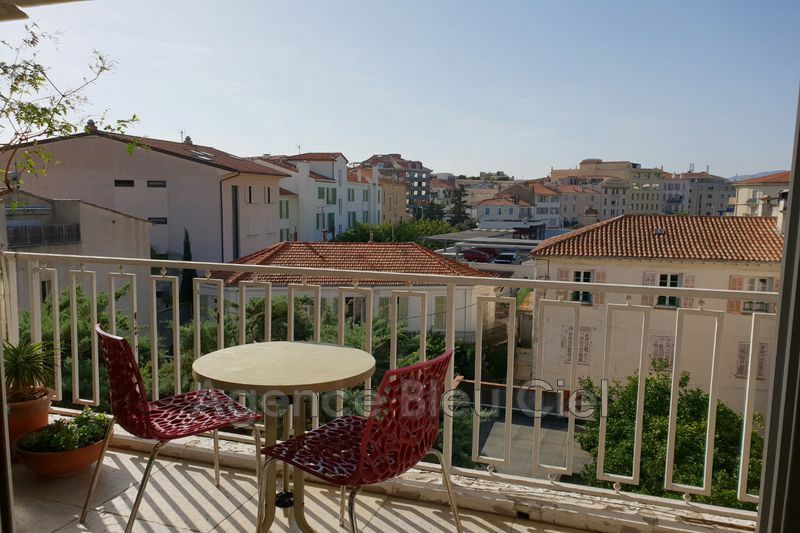 Location of choice for this apartment located in a beautiful residence close to beaches and shops. 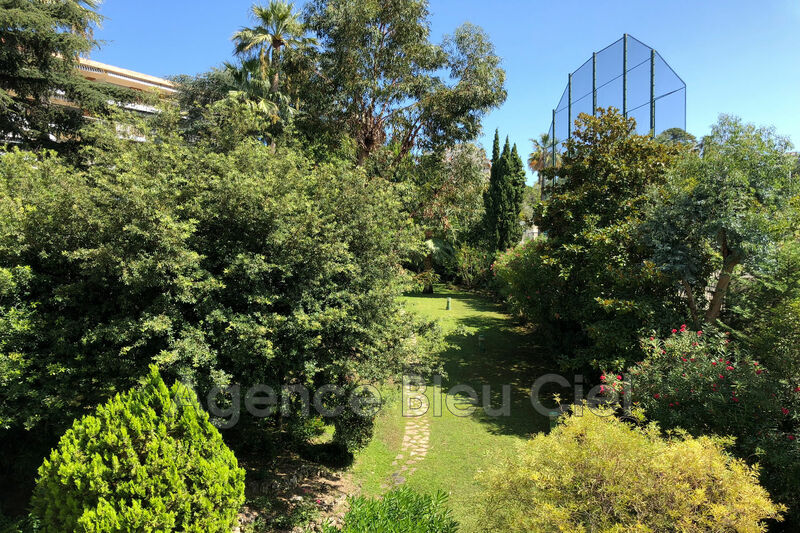 On high floor, it has a large entrance serving both the large living room and kitchen, both overlooking a large terrace overlooking the gardens of the condominium, a beautiful room of nearly 16 m² and a shower room and separate toilet. 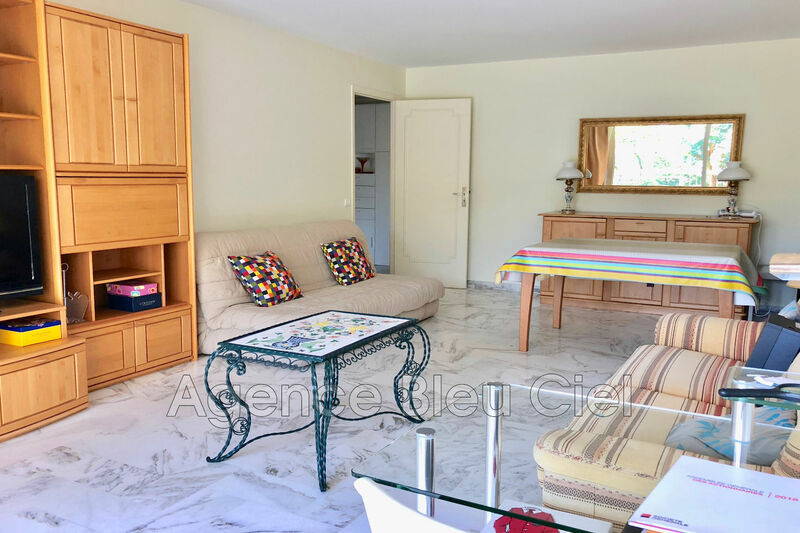 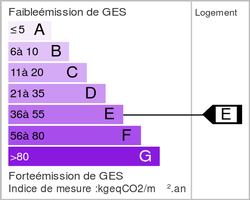 You will also have a cellar and it will be possible to acquire a garage extra.